where are the opportunities in the sector…how can I invest? 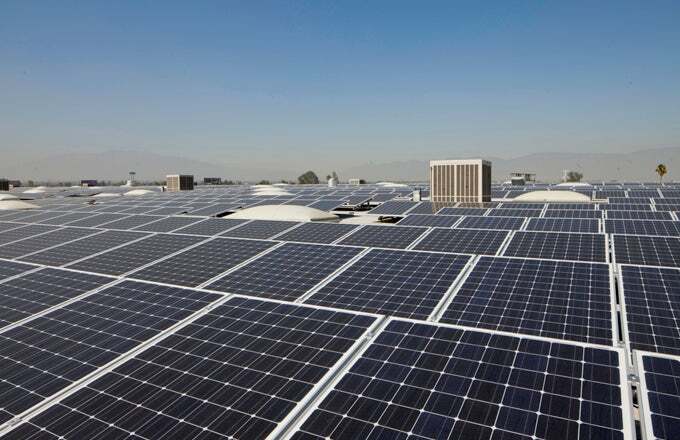 Firstly, capacity in the solar energy sector is absolutely booming. 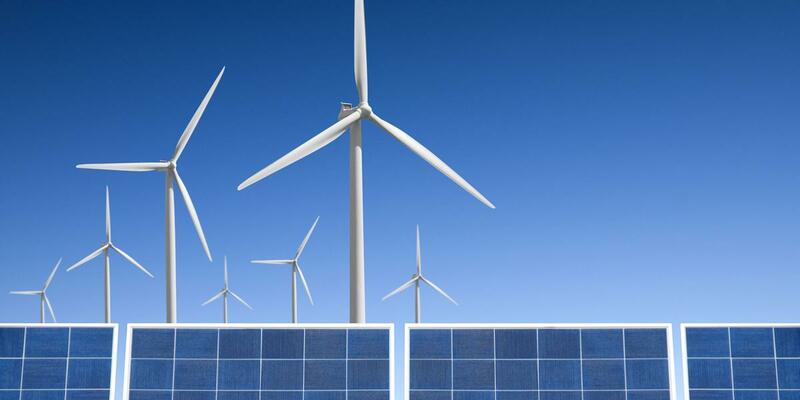 Global green energy capacity rose by 9% last year. Green energy is supported by subsidies but no more than fossil fuels are. Another option would be invest in green energy infrastructure. Developed nations such as China and the US have been investing heavily in infrastructure. There is however opportunity in less developed nations. India, Africa, Middle East have very little investment into green energy into solar. There is enormous opportunity in these sectors. Foresight Solar Fund. Yield - 5.81%. Greencoat UK Wind. Yield - 6.95%. John Laing Environmental assets. Yield - 5.69%. Next Energy. Yield - 5.57%. renewables Infrastructure Group. Yield - 6.03%. Wall Street is seeing an $8.7 trillion boom in this investment strategy, says David W. Richardson. I also found some ideas online…there is a company called Atlantic owed by UK PE firm Actis - That could be worth a look. Alternative investments in renewable energy are worthwhile – and not just because of the financial returns. They also help to combat climate change. 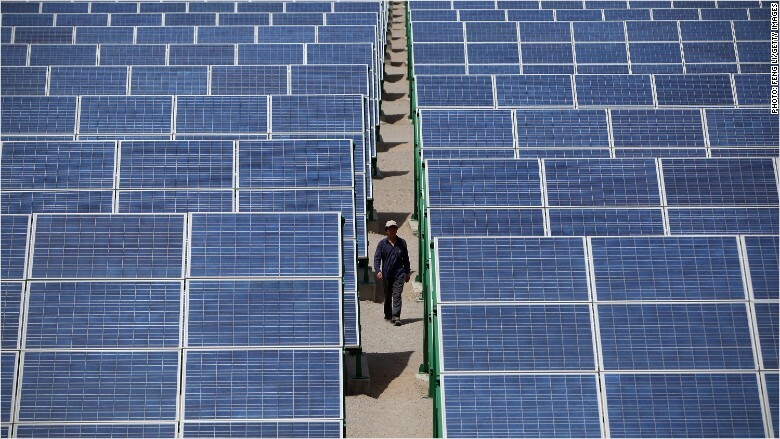 By nearly every measure, China outpaces the U.S. when it comes to clean energy.